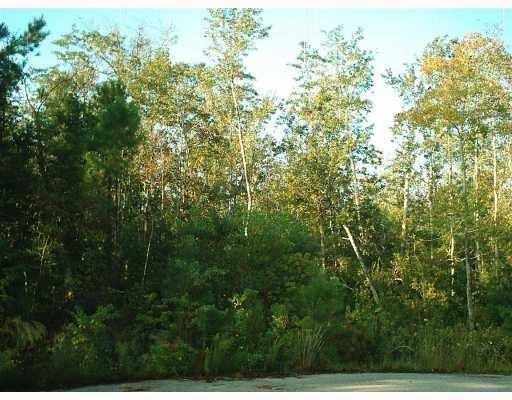 Nicely wooded lot in quiet, rural subdivision. See attached survey. Paved streets, restrictive covenants.